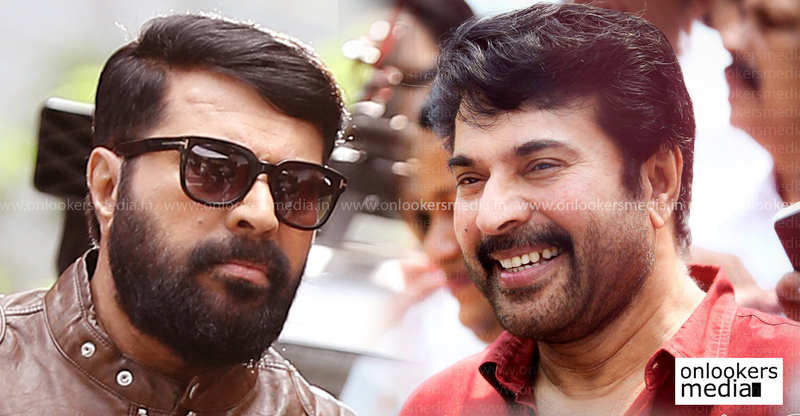 New Delhi is now considered as one of the best and biggest trendsetter Mollywood have ever witnessed and we can say that if this film was not released, then there may not be an actor or a star we calls Mega star Mammootty or own Mammukka as we fondly calls him.And the fact is that New Delhi was indeed the film which decided the fate of Mammootty as a star and as a mollywood actor. 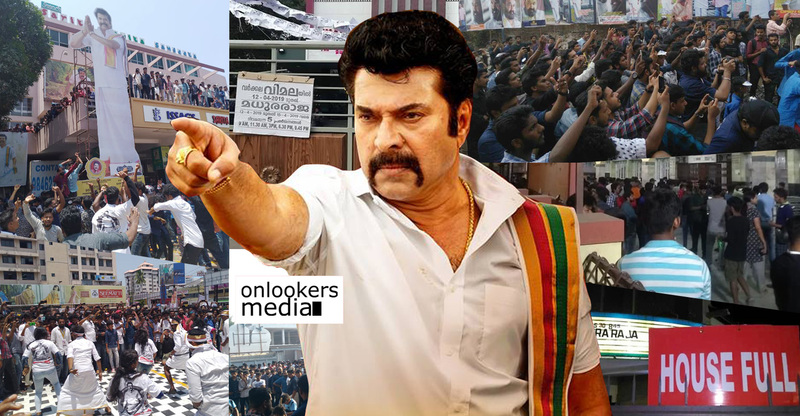 Before the release of the film Mammootty was going through the biggest lean patch of his career as each and every single one of his films were bombing at box office and that too disasters to say the least about them. 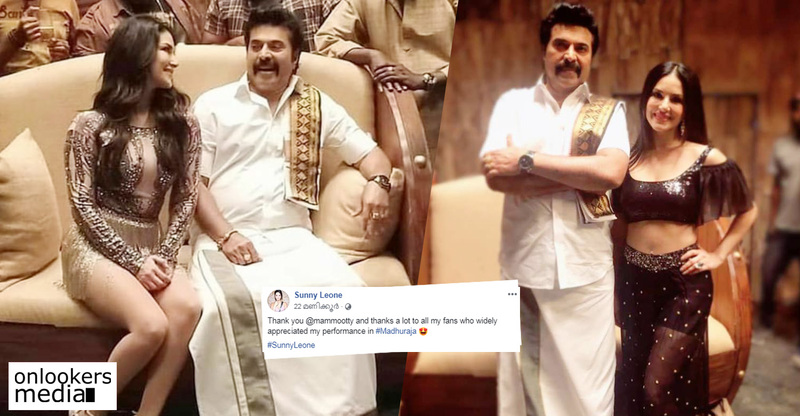 Mammootty was on the verge of being washed out from the industry having no films at all to work and then came this epic film penned down by Dennis Joseph loosely based on Irving wallace’s novel The Almighty and the film was conceived by Joshiey. 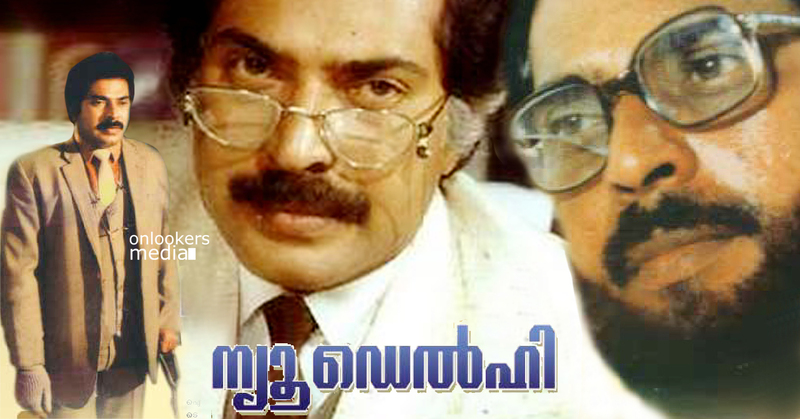 The film had released on 24 july 1987 and it run for almost 200 days in Kerala. 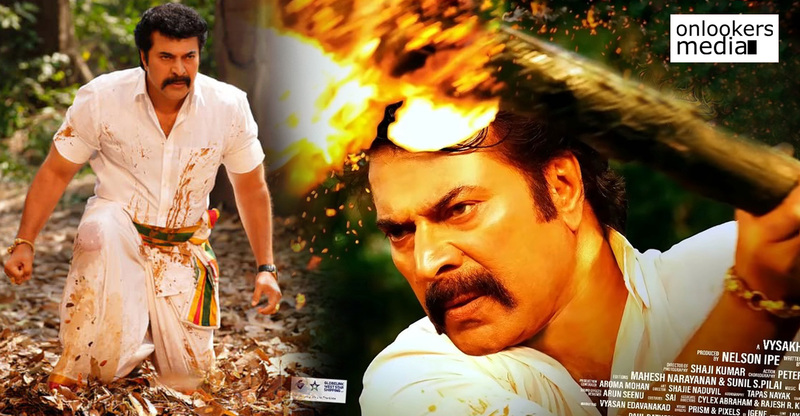 The film was produced by Joy Thomas under the manner of Jubilee production and the film get to the position of the top grosser of the year with record collection and that happens to be the anchor that helped Mammootty to stay strong in mollywood , indeed a great come back from ashes. 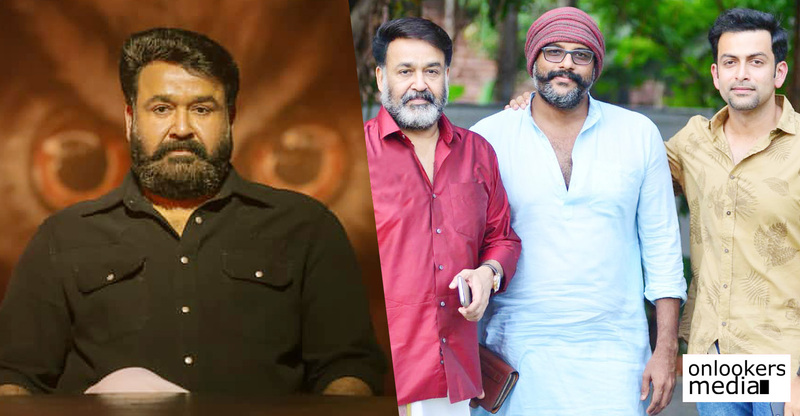 The DOP of the film was Jayanan Vincent and K Sankunny had handled the editing section. 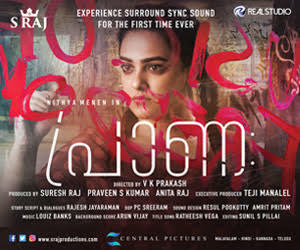 Music section was controlled by Shyam. 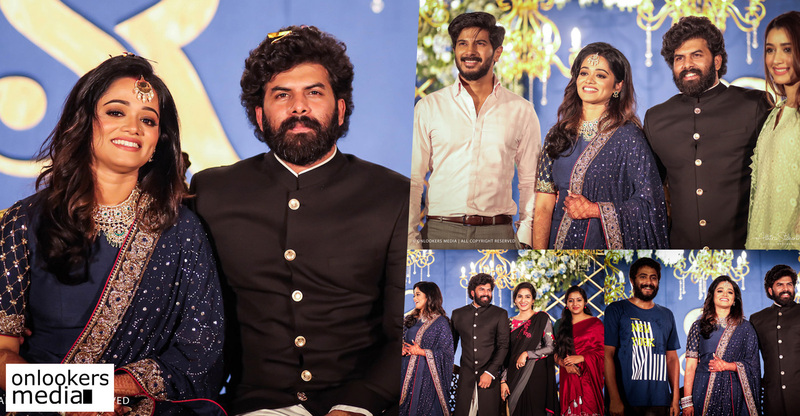 The main actors in this movie is Mammootty, Sumalatha, Urvashi, Devan, Suresh Gopi, Thyagarajan, Vijayaraghavan, Mohan Jose, Siddique, Prathapachandran, Jaganadha Varma etc. 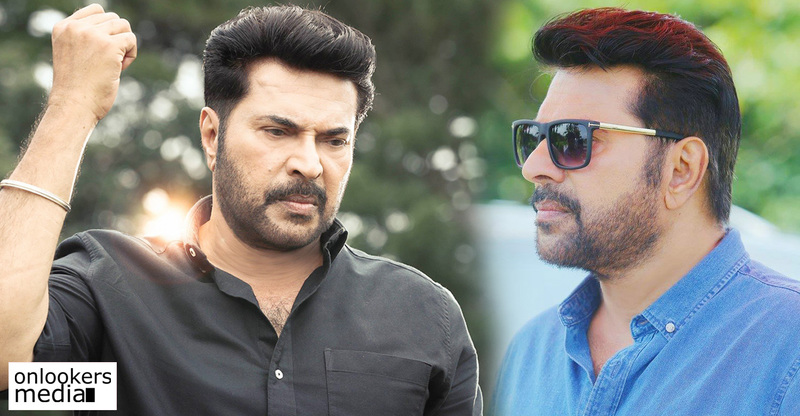 The film is a revenge thriller and it revolves around the story of the character played by Mammootty named G Krishna Moorthy who was a malayali journalist. He was imprisoned in a Mental asylum and later in jail on false charges by some politician as he exposed the corrupt practices done by them. 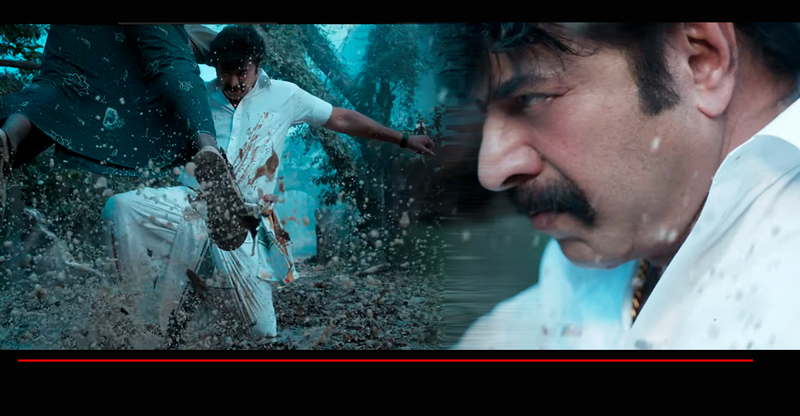 Later with the help of some of his fellow prisoners Krishna Moorthy begins to take revenge upon all of those who ruined his family and his life. 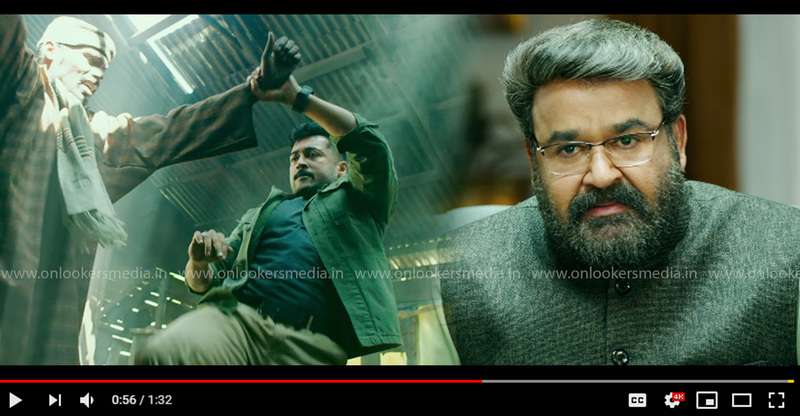 It had been remade to Telugu, Kannada and Hindi language as well.